Sources are coming in that Huawei is giving up the fight to get its production lines and suppliers in America. 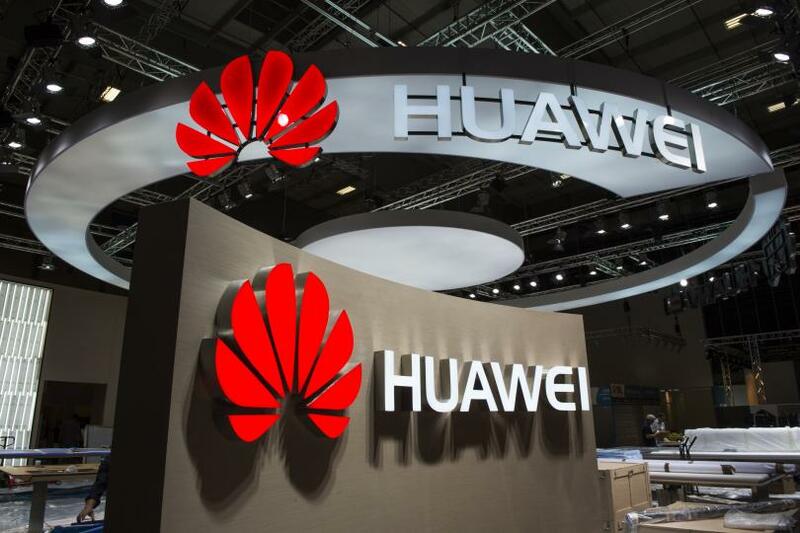 Recently the Chinese giant laid off five American employees and one of them was solely in charge of Washington lobbying efforts on behalf of Huawei to bring the company to America. This shows that the time has come that the company isn’t that interested in fighting for it anymore. According to a source in New York Times, disclosed that Huawei has laid off five American employees, including lobbyist William B. Plummer. Plummer was the vice president of external affairs at Huawei and was a loyal employee who has been with the company for eight years. Plummer was the most senior member of Huawei’s American policy team who is not a Chinese citizen. This decision by Huawei is not clear, for now, we don’t know whether the company plans to replace Mr. Plummer. 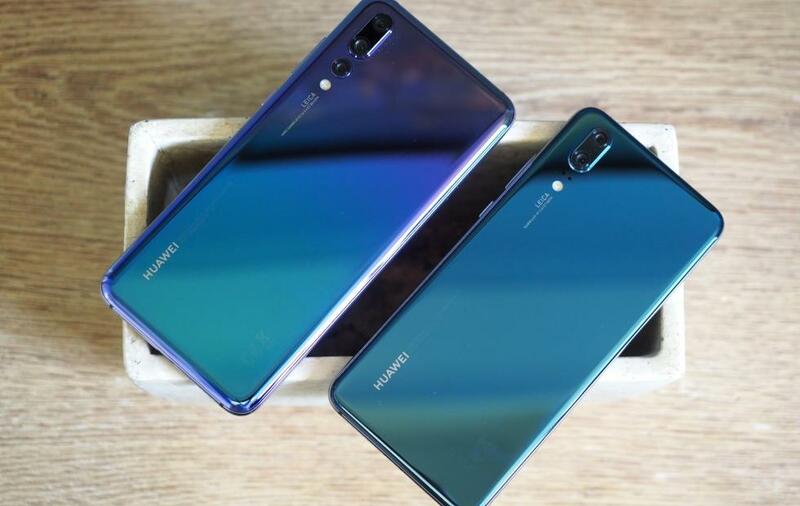 Although, Plummer’s dismissal means Huawei won’t have any current lobbying efforts in the U.S.
Huawei had a lot of big plans for the US market, which have been crushed when the company recently came under fire in the US. The government agencies advised American people and the companies to not purchase Huawei devices. The company claims it will become world’s no. 1 smartphone maker without US market. 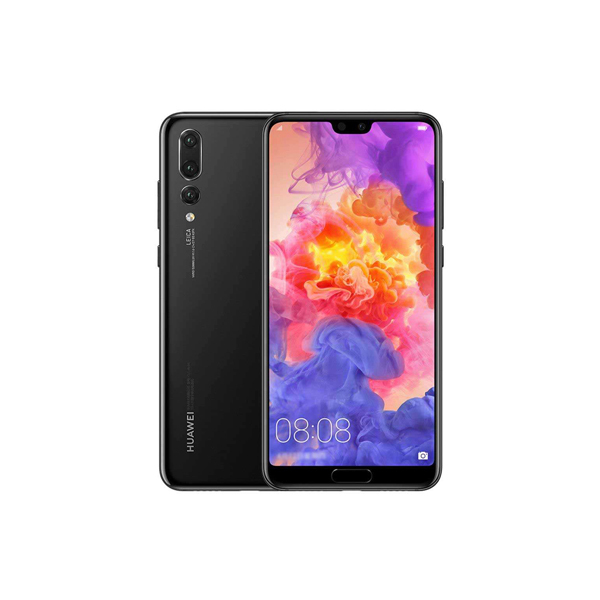 Owing to governments pressure even the unlocked Huawei phones are taken off the shelf from multiple stores including BestBuy as well. The concerned thing is that Huawei is the only Chinese company which is being pushed out of the market. The Chinese giant has grown into one of China’s largest private corporations even if its unable to enter US market. It is now planning to expand into the overseas market such as Europe. Whose side are you on? The US government or Huawei? 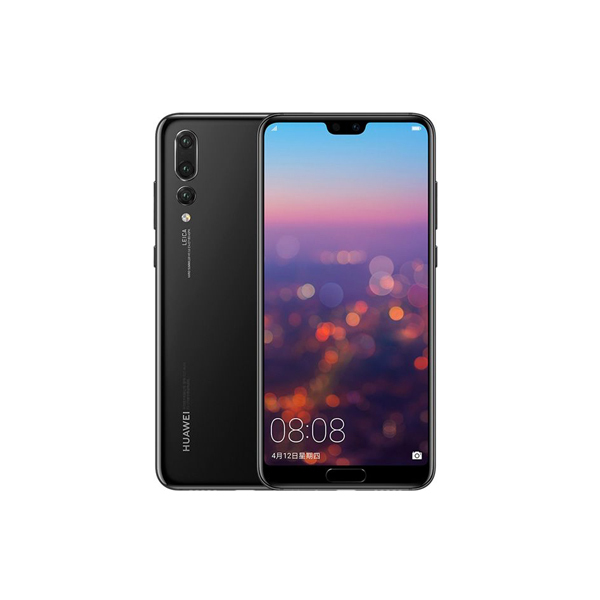 Do you think Huawei devices are a threat to your privacy? Let us know the comments below.